Give your DevOps team a comprehensive suite of capabilities for every application stage. Detect, isolate, diagnose and resolve application problems as they occur in complex cloud and on-premises environments. Application modernization is the transition of existing applications to new approaches on the cloud. It is one of the most critical initiatives you will face today. More than ever before, it’s important to select the right management solutions for modernized applications , built around AI, to predict issues and resolve them before they impact users. IBM Application Performance Management makes it possible for teams to manage modernized apps with automation and far-greater visibility. Get fast identification, isolation and diagnosis of issues or potential problems, even before they happen. The result: higher-performing applications, a more-efficient DevOps team, and happier customers. IBM Cloud Application Performance Management can help. Learn how. Understand application behavior and performance. Get business insights faster. Make the customer experience a great experience and help your teams gain efficiency. Prevent application issues from affecting your business. Analytics can help you to resolve issues before they ever affect your customers. Accelerate innovation with continuous application monitoring and active problem resolution. Take action to exceed your customers' expectations in a highly competitive world. Are your cloud applications performing as well as they should? Learn how IBM Cloud Application Performance Management can yield the insights you need as you move your applications to the cloud. This cloud-native application management platform delivers support for containers and microservices-based applications. Traditional workloads are supported, too. 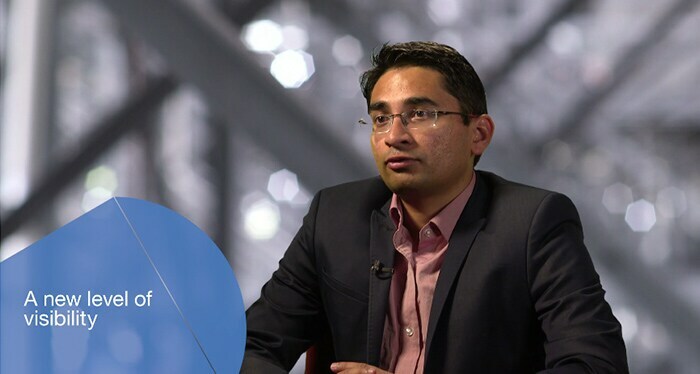 "So the biggest benefit of IBM Cloud Application Performance Management (APM) is that it can be implemented in a hybrid model, so we can have IBM APM implemented as an on-premise offering the our on-premise systems and we can also use IBM APM to monitor the cloud components," explains Deepam Shah, Systems Management Specialist, Bendigo and Adelaide Bank. This cloud-native application management offering helps you modernize your application and infrastructure workloads. Actively monitor and manage your application performance so that you can respond quickly to ensure an optimal experience for your users. Simplify user and infrastructure support to reduce costs and increase satisfaction.